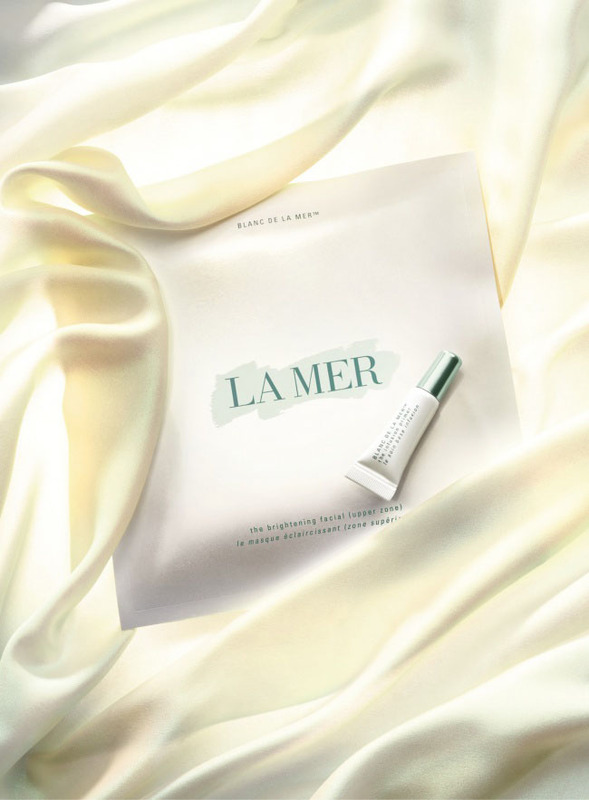 Launching tomorrow in the East - Crème de la Mer Blanc de la Mer The Brightening Facial. 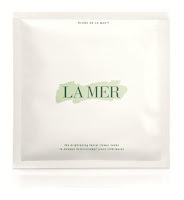 The two-zone brightening mask compliments the Blanc de la Mer range, for perfectly moisturized skin with a clean and smooth tone. The ultra luxurious cashmere mask saturated with more than one full bottle of The Brightening Essence Intense, removes layers of discoloration from the skin leaving it clear and purified with an incomparable radiance.